The majestic white spiral staircase leads you into a bar lounge furnished with tables shaped like wild boars and a counter that is reminiscent of an unlikely science laboratory. Across the lounge, the panoramic outdoor terrace offers panoramic views of Orbetello Lagoon and Monte Argentario’s lush landscape. 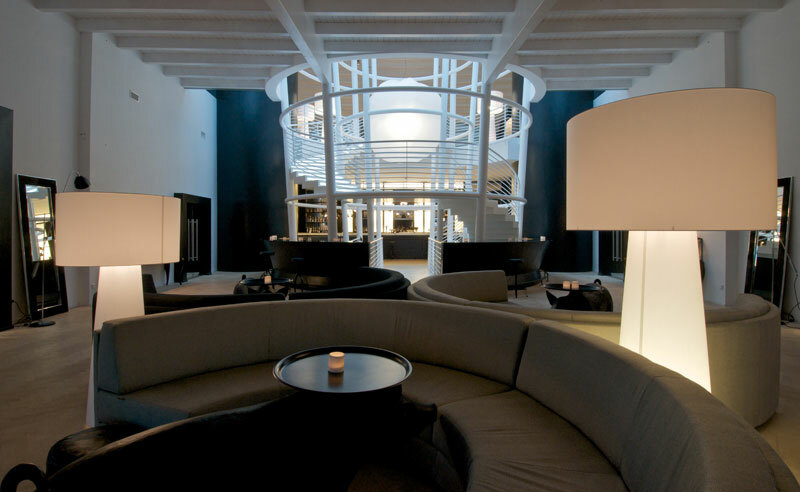 Welcome to Aper Bar, the design lounge bar in Porto Ercole and one of the coolest meeting spots in Maremma Tuscany. Aper Bar’s cocktails delight the most demanding palates from Italy and around the world, both with classic cocktails and original recipes. Examples? 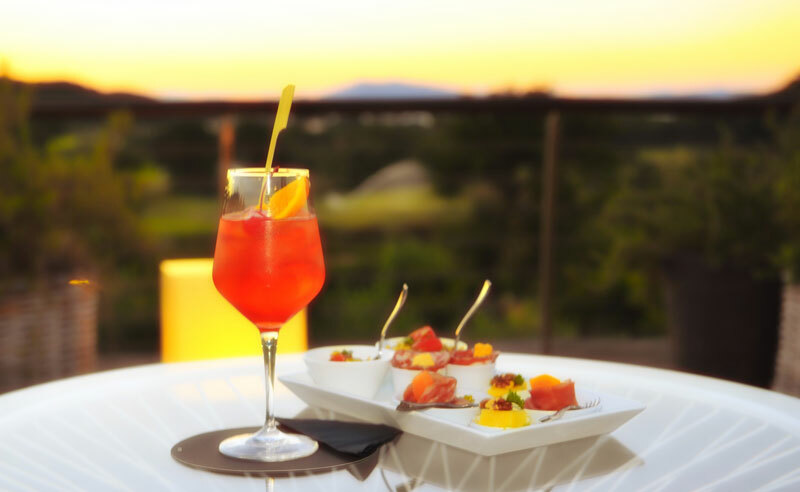 “Argentario Spritz” is one of the most popular cocktails, requested both by local regular clients as well as international guests staying at Argentario Golf Resort & Spa, where the bar is located. The cocktail is a variation of the classic Spritz. 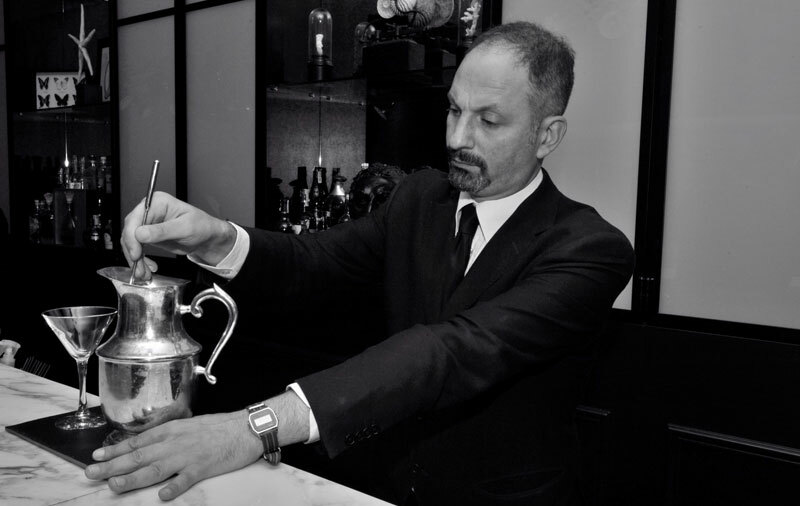 Barman Giuseppe is also working on a signature cocktail for Aper Bar and Argentario Resort. 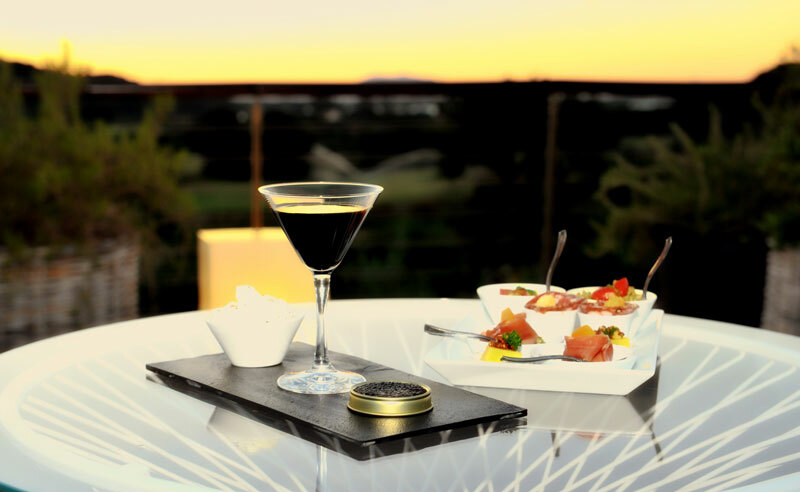 This original black cocktail will be presented by Giuseppe Calò on 3 October 2017 in occasion of “100 e Lode”, a prestigious competition among barmen from luxury hotels across Italy. For this reason, the recipe is still a secret. However,Giuseppe has agreed to share some insider information. 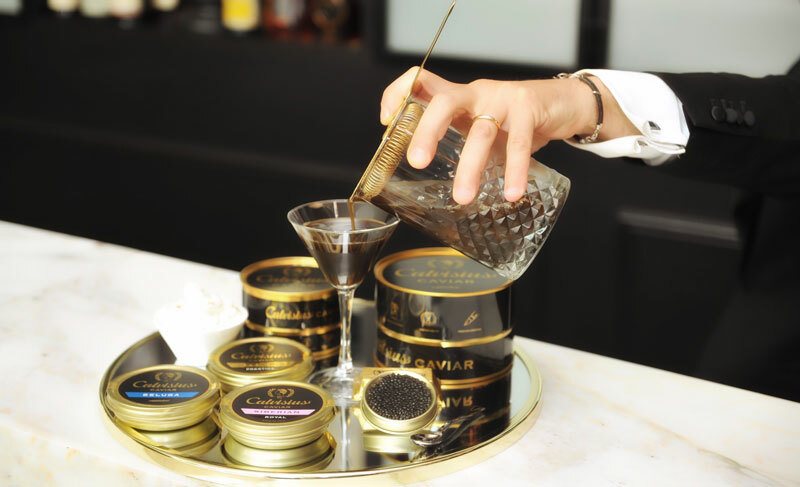 The cocktail uses black cuttlefish ink and will be accompanied by caviar and a cream with Greek yogurt, licorice from Rossano and caviar powder. Curious to taste this original and potentially award-winning cocktail? Make sure to visit Aper Bar in fall or winter. 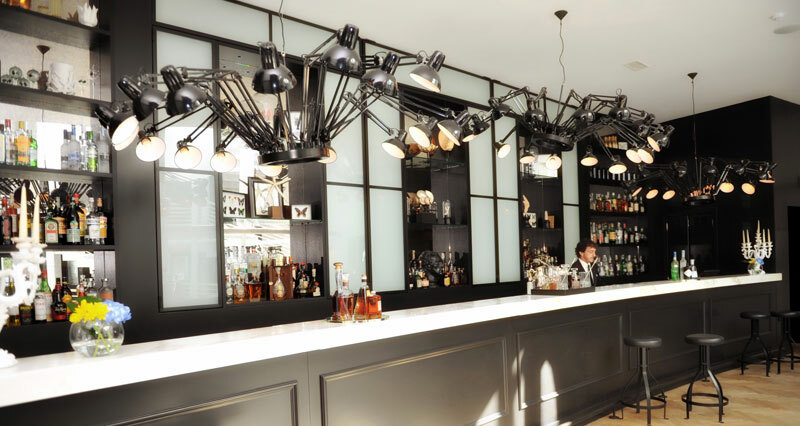 If you visit earlier, the team at Aper Bar will be delighted to surprise you with many other classic and creative cocktails. This entry was posted in Food and tagged foodie, gastronomy, wine . Bookmark the permalink.